Acetone - S-3 - Fast drying solvent and degreaser. Thins epoxy, lacuer, and varnish. Acetone (Acetona) paint thinner, cleaning solvent, and degreaser. 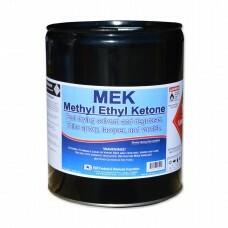 MEK (Methyl Ethyl Ketone) - S-41 - Fast drying solvent and degreaser. Thins epoxy, lacquer, paints, and varnish. 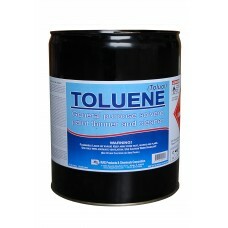 Toluene (Toluol) paint thinner, cleaning solvent, and degreaser. 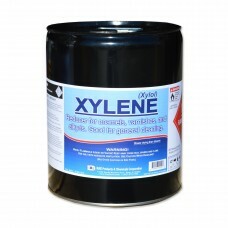 Xylene - S-1 - Solvent & Reducer for enamels, varnishes, and alkyds. Good for general cleaning. Xylene (Xylol) paint thinner, cleaning solvent, and degreaser.